To celebrate Black History Month, we are featuring some of our recent books and journals that explore Black and African-American history, issues, and culture. Bloodflowers by W. Ian Bourland examines the photography of Rotimi Fani-Kayode (1955–1989). Fani-Kayode’s art is a touchstone for cultural debates surrounding questions of gender and queerness, race and diaspora, aesthetics and politics, and the enduring legacy of slavery and colonialism. In Black Feminism Reimagined, Jennifer C. Nash reframes black feminism’s engagement with intersectionality, contending that black feminists should let go of their possession and policing of the concept in order to better unleash black feminist theory’s visionary and world-making possibilities. Drawing on writing by medieval thinkers and travelers, Enlightenment theories of race, the commodification of women’s bodies under slavery, and the work of Tyler Perry and Bishop T. D. Jakes, in Jezebel Unhinged, Tamura Lomax shows how black women are written into religious and cultural history as sites of sexual deviation. Lomax traces the historical and contemporary use of the jezebel trope in the black church and in black popular culture, showing how it disciplines black women and girls and preserves gender hierarchy, black patriarchy, and heteronormativity in black families, communities, cultures, and institutions. Magdalena J. Zaborowska uses James Baldwin’s house in the south of France as a lens through which to reconstruct his biography for her book Me and My House. She explores the politics and poetics of blackness, queerness, and domesticity in his complex and underappreciated later works. In her book, Vexy Thing, Imani Perry recenters patriarchy to contemporary discussions of feminism through a social and literary analysis of cultural artifacts—ranging from nineteenth-century slavery court cases and historical vignettes to literature and contemporary art—from the Enlightenment to the present. 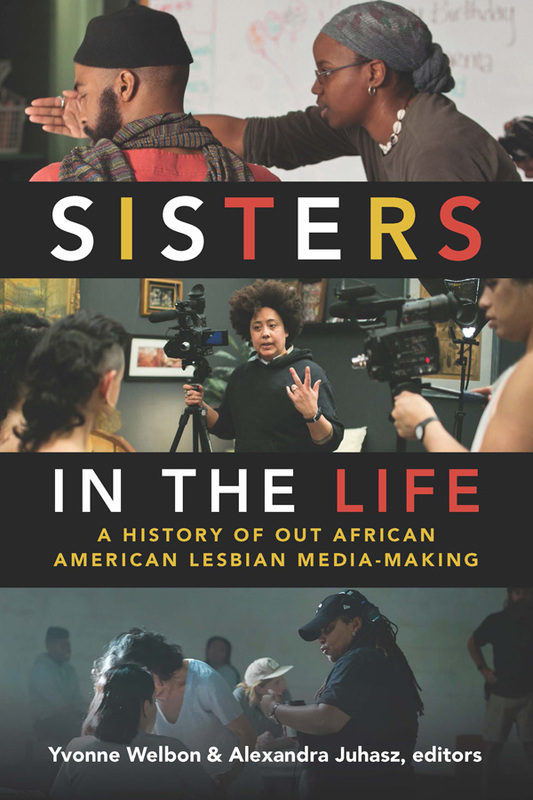 Black feminist critic Ann duCille combines cultural critique with personal reflections on growing up with TV as a child in the Boston suburbs in Technicolored to examine how televisual representations of African Americans—ranging from I Love Lucy to How to Get Away with Murder—have changed over the last sixty years. In Murder on Shades Mountain, Melanie S. Morrison tells the tragic story of the murder and attempted murder of three young women in 1930s Birmingham, Alabama, and the aftermath, which saw a reign of terror unleashed on the town’s black community, the wrongful conviction and death sentencing of Willie Peterson, and a black-led effort to free Peterson. From the Tricontinental to the Global South by Anne Garland Mahler traces the history and intellectual legacy of the understudied global justice movement called the Tricontinental and calls for a revival of the Tricontinental’s politics as a means to strengthen racial justice and anti-neoliberal struggles in the twenty-first-century. In Fugitive Modernities, Jessica A. Krug traces the history and meaning of Kisama—a seventeenth-century fugitive slave community located in present-day Angola—by showing how it operated as a inspirational global symbol of resistance for fugitives on both sides of the Atlantic. As the contributors to “African Feminisms,” a special issue of Meridians, show, African feminisms not only vary widely in form but also maintain vibrant and sometimes tense relations with one another around topics such as sexuality, national policies, and transnational solidarity. 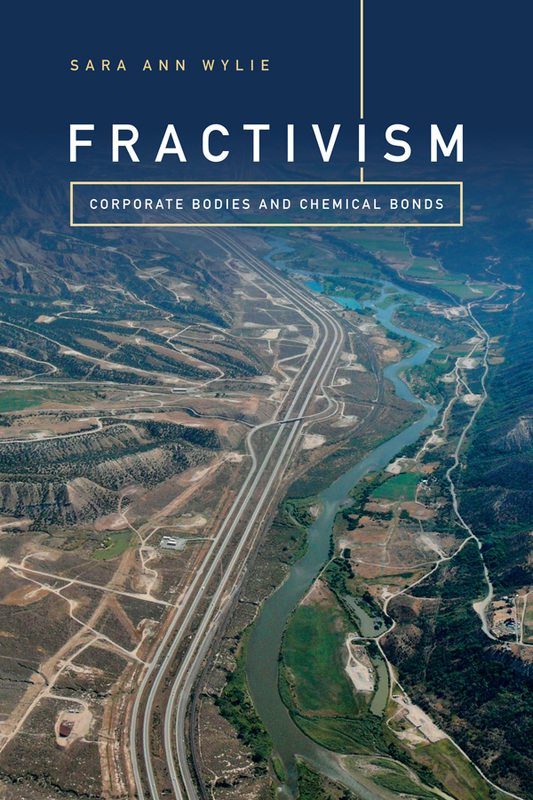 Read the issue, freely available through March 5. “Global Black Consciousness,” a special issue of Nka, aims to open up and complicate the key paradigms that have shaped the vibrant work on theories and cultural productions of the African diaspora. 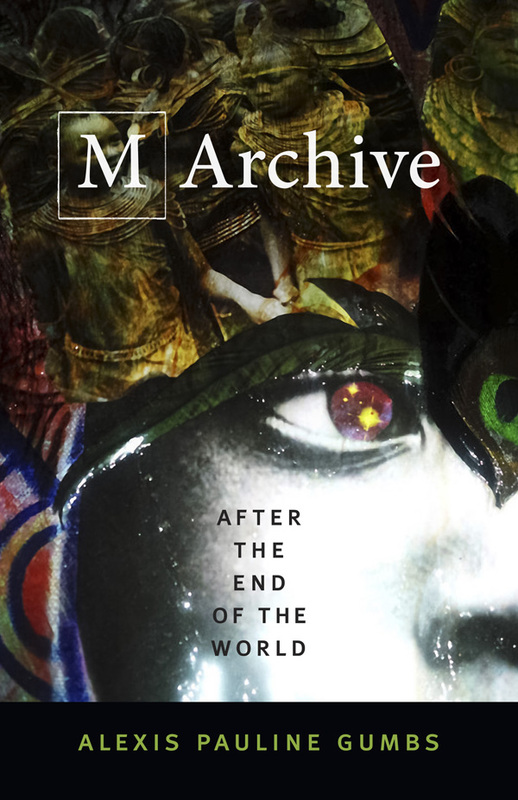 Contributors offer a critical and nuanced analysis of global black consciousness as both a citing of diasporic flows and a grounded site of decolonizing movement. We enjoyed selling books and journals and meeting authors and editors at the 2018 annual meeting of the American Studies Association. Gayatri Gopinath’s Unruly Desires sold out quickly. We attended a launch party on Saturday for “H̶e̶r̶e̶ and N̶o̶w̶: Under Erasure,” a special issue of Social Text (134). In both traditional and experimental prose, this special issue revisits the connection between depicting the world and making claims upon the human as self-narrating subject. At once advancing a critique of the present and recounting a process of writing out from under the emergency of the present, the essays propose to place the here and now under erasure. Congratulations to Lisa Lowe, author of The Intimacy of Four Continents, on winning the 2018 Carl Bode-Norman Holmes Pearson Prize. The award honors a scholar who has dedicated a lifetime of work to the mission and values of American studies. Lowe, a former president of the ASA, also won the Minority Scholars’ Committee Richard A. Yarborough Mentoring Award. If you missed this year’s meeting, or if you didn’t have room in your luggage for all the books and journals you wanted to buy, you can still save 30% on our website with coupon code ASA2018, through the end of the year. Hope to see you next year! Sanford Levinson is Professor of Law at the University of Texas Law School. He is the author and editor of numerous books, including Fault Lines in the Constitution: The Framers, Their Fights, and the Flaws That Affect Us Today (with Cynthia Levinson). The 20th anniversary edition of his book Written in Stone addresses debates and conflicts over the memorialization of Confederate “heroes,” with a new preface and afterward that take account of recent events. In this guest post, Levinson meditates on some of the newest controversies, including protests surrounding UNC-Chapel Hill’s “Silent Sam” and sports team mascots. 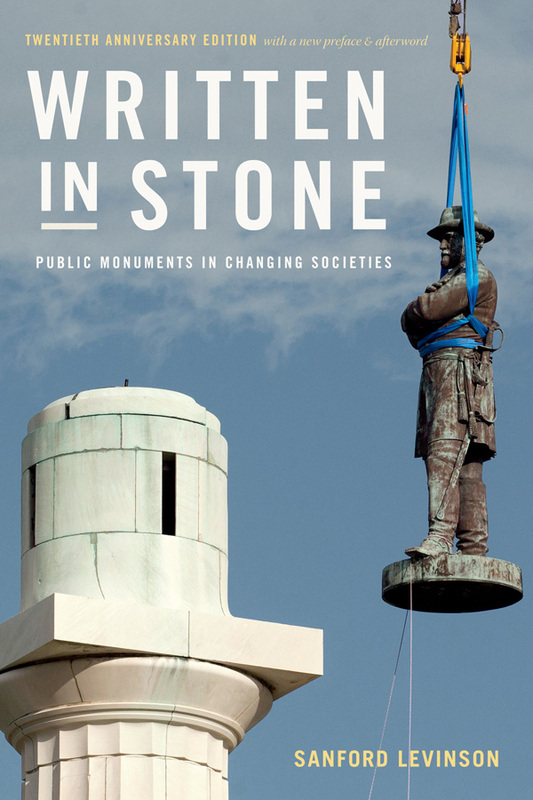 I am immensely grateful to the Duke University Press for giving me the opportunity to publish a 20th anniversary edition of Written in Stone: Public Monuments in Changing Societies, with a greatly augmented afterword (and new preface as well). As I noted in the preface, my original suggestion in 2016, when I floated the idea of a new edition, was to prepare about 5000 words that could be submitted in August 2017, with publication taking place in late winter or early spring. Instead, in part because of what happened in Charlottesville and afterward, the additional material totals around 20,000 words, taking into account events that occurred as late as the summer of 2018, just before the book went to press. As John Lennon is said to have said, life is what happens when you’re busy making plans! But, already, I have sent emails to my editor, Miriam Angress, suggesting, only half-jokingly, that we begin thinking of a 25th anniversary edition in 2023, for the simple reason that the central topic—how do sometimes drastically changing societies come to terms with monuments, building names, and other such efforts by previous ruling elites to shape a certain view of the society that reflected their own hegemony?—constantly generates brand new, and challenging, examples. So even in the relatively brief period between the time the book went to press and its publication in October, new examples have arisen from around the world. Consider the response in Lithuania to a book written by the American granddaughter of a Lithuanian “hero” who had valiantly opposed Soviet hegemony; indeed, he was executed by the Soviets. In the course of her research, she discovered that he had also been a vigorous anti-Semite and collaborator with Nazis during World War II. An almost full-page story in the New York Times detailed the anguish these discoveries caused the granddaughter, who had expected to write a hagiographic biography of her esteemed grandfather, but who believed that historical facts had priority. As one might imagine, many present-day Lithuanians do not want to be told that their hero, suitably commemorated in statuary and the names of schoolhouses, might have had feet (at least) of clay. Older readers might remember the great film Who Shot Liberty Valence?, the most memorable line of which is a newspaper editor’s saying that when faced with a choice between reinforcing the legend or writing about the perhaps disillusioning truth, “print the legend.” Memorialization is quintessentially about myth-making and preservation; suggestions to tear down, or even supply more nuance, to monuments is to attack myths that are important to lots of people. It is not surprising that they resist having their illusions (or outright delusions) shattered. Within the United States, students at the University of North Carolina tore down the statue of “Silent Sam,” the anonymous figure commemorating soldiers in the Confederate Army that fought to secure North Carolina’s independence from the United States (and also, of course, to maintain the system of chattel slavery). This triggered a strong response from the conservative Republican legislature, and it remains to be seen what the ultimate outcome will be with regard to a possible restoration of the statue. The University of Mississippi quickly announced that it would change the name of one of its buildings when it was discovered that the generous benefactor who contributed to its construction (perhaps on condition that it would be named after him) had sent out racist tweets. A California state college that memorialized “Prospector Pete” as a quintessential participant in the great California Gold Rush of 1849 decided to remove the statute (and change the name of some sports teams from the “Forty Niners”) when informed by a number of Native American students that from their perspective these invading miners were basically imperialists who had destroyed the existing Indian culture and, therefore, deserved no public honor. One might wonder if San Francisco’s professional football team will now receive any of the criticisms that have been long directed at the Washington football team’s use of a racist term as its name. And Stanford University announced that it would change the name of the street on which it is officially located from Junipero Serra Way to Jane Stanford Way. Father Serra, the most important force behind the settlement of California by Catholic missionaries (and the missions they built throughout the state), is also now regarded by many in California as an agent of imperialism and cultural destruction. As suggested in the new materials for the Second Edition, the rise of the #MeToo Movement has also called into question a number of namings of buildings at universities and elsewhere. One can be confident that that many more examples will emerge in the future. One suspects that the reports discussed in the text by the New York Mayor’s commission on public monuments, or by select committees at Harvard, Yale, and Princeton will be avidly read elsewhere, as will former New Orleans Mayor Mitch Landrieu’s truly great speech explaining the removal of Robert E. Lee from his pedestal atop Lee Circle in that city. The physical removal provides the truly wonderful cover of the new edition of Written in Stone. There have even been suggestions that Austin, Texas consider changing its name, given that Stephen F. Austin held slaves and that one impetus for the secession from Mexico that created the Republic of Texas over which Austin presided was to assure the maintenance of chattel slavery. One can doubt that Austin will in fact change its name, any more than Ohio will seek a more anodyne name for its state capital honoring Columbus, the subject of significant and ambivalent discussion by the New York Mayor’s committee. The only thing one can be confident of is that the problems posed by monuments and namings will not be going away in the foreseeable future anywhere in the world. Read the introduction to Written in Stone free online, and purchase the paperback for 30% off using coupon code E18STONE.